North American Aviation developed the O-47 in 1934 as an observation plane with a long canopy and windows in the planes belly. However, other planes could better carry out many of the tasks, so the O-47Bs were used for training, towing targets, and coastal and submarine patrol. 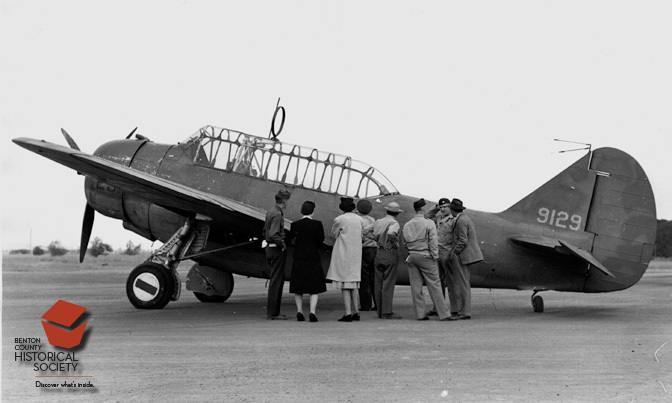 An O-47 was the first plane to land at the Corvallis army airbase (later the Corvallis Municipal airport) on September 10, 1942.